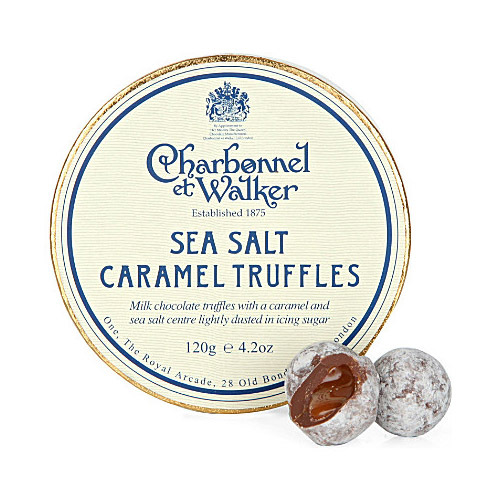 Charbonne et Walker has been astablised as Britain's Master Chocolatiers since 1875. In that year, King Edward VII (then Prince of Wales) encouraged Mme. Charbonnel to leave the chocolate house of Maison Boissier in Paris to join Mrs. Walker to establish a chocolatier and confectionery house in London's Bond Street.